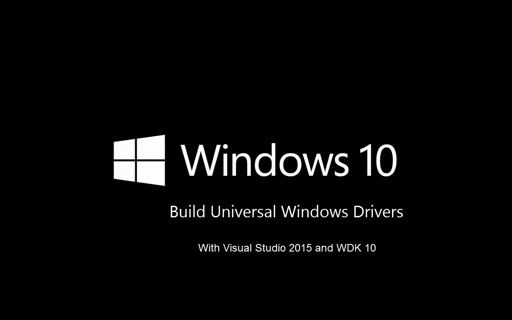 This 3-day training workshop provided the opportunity to engage with ~600 engineers from the Windows community. 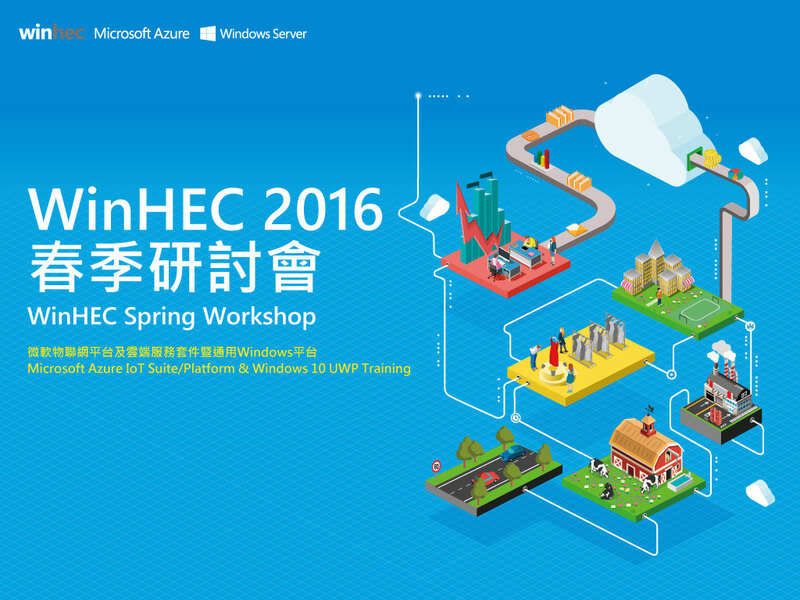 In this workshop, we covered the technical details to implement Microsoft Cloud Services, the Azure IoT Platform and the Universal Windows Platform (UWP) on their IoT devices. 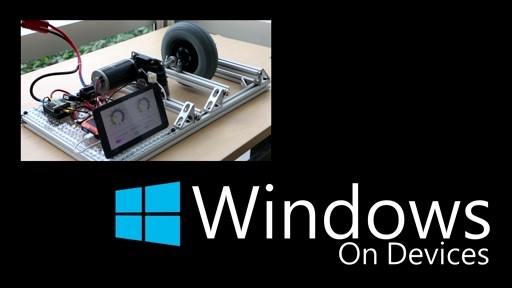 These devices could be targeted for consumer, enterprise education or maker audiences. 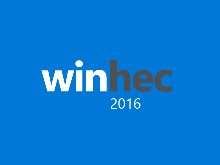 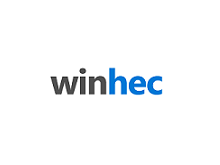 Thanks to those who attended and if you have any feedback, please send an email to winhec@microsoft.com .